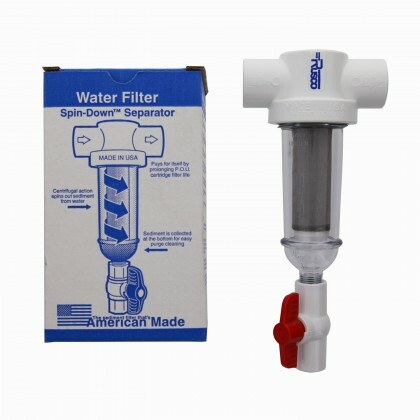 Rusco sediment water filter systems help trap sediment before sediment ruins appliances and clogs up whole house water filters. 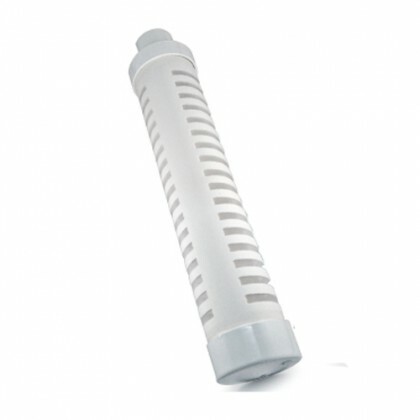 Rusco sediment filters are "Made in the USA." 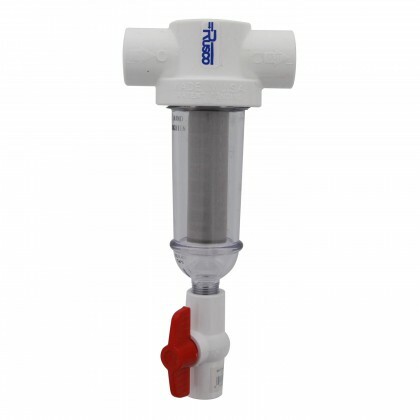 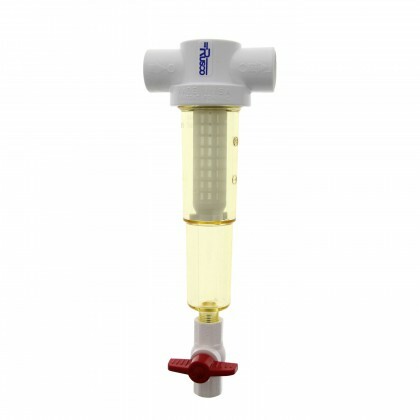 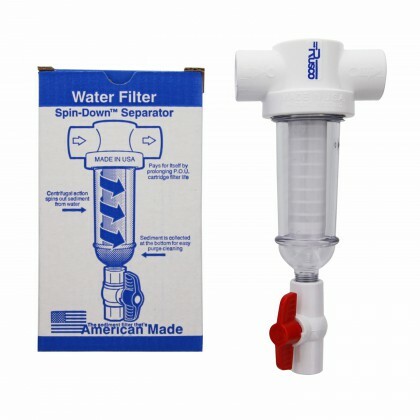 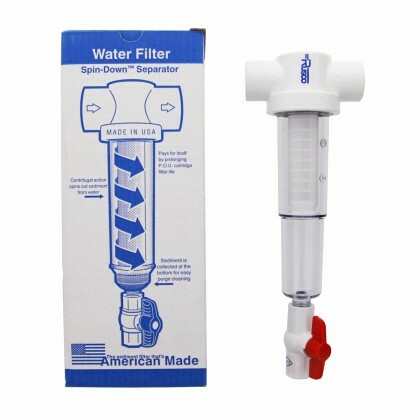 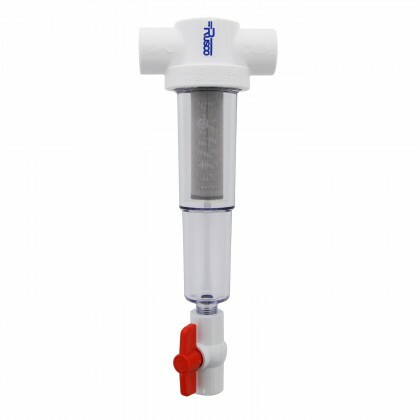 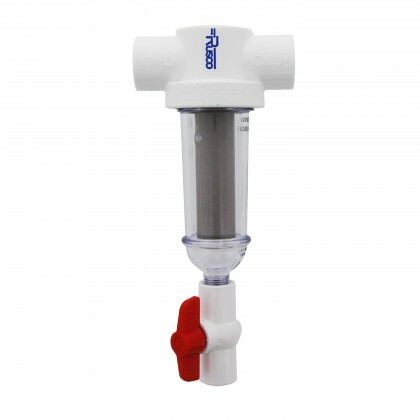 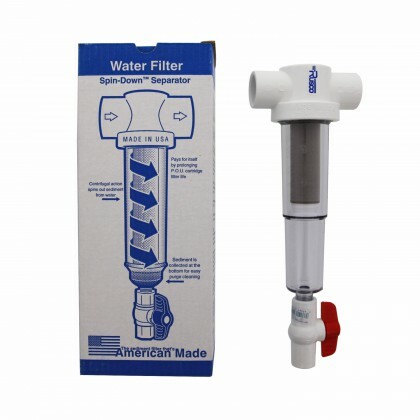 Email customerservice@waterfilters.net if you cannot find your Rusco sediment filter system. 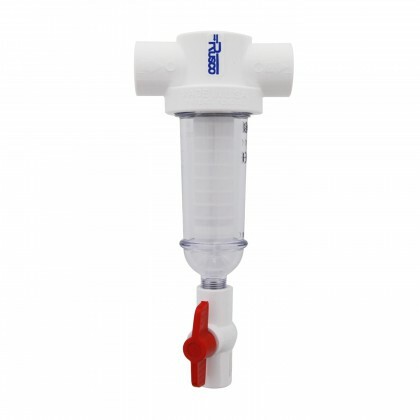 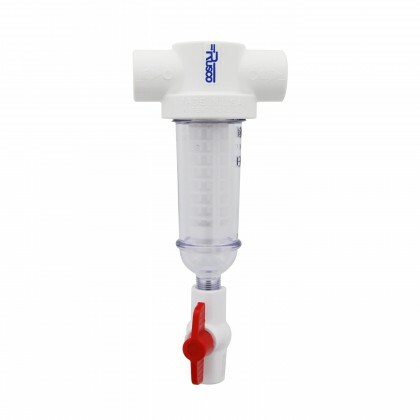 Where can I install the Rusco filter system? 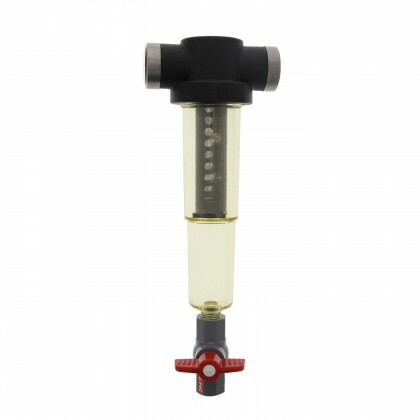 When do I need a Sediment Trapper system instead of a Spin-Down system? 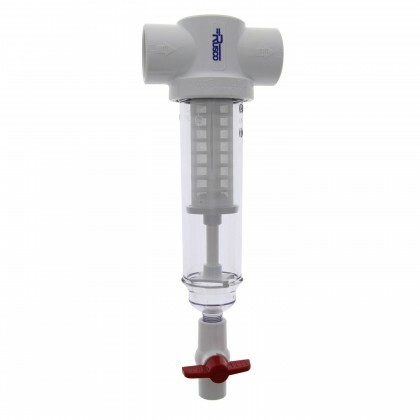 Sediment Trapper systems are used when there is excessive sediment in the water supply. 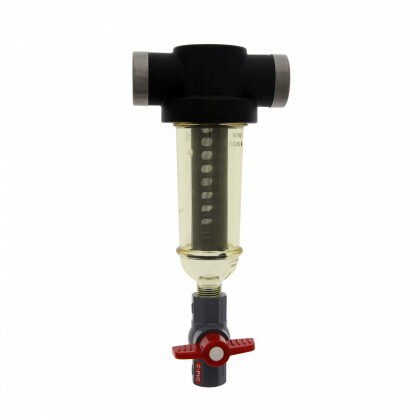 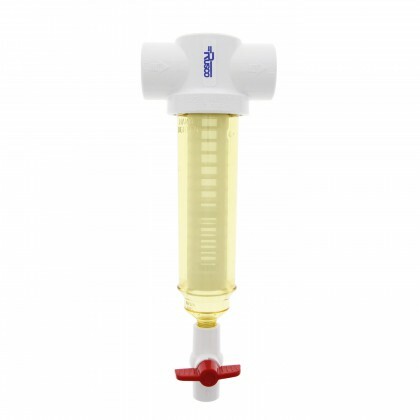 The sediment trapper model holds the sediment away from the filter screen at the bottom of the clear cover.